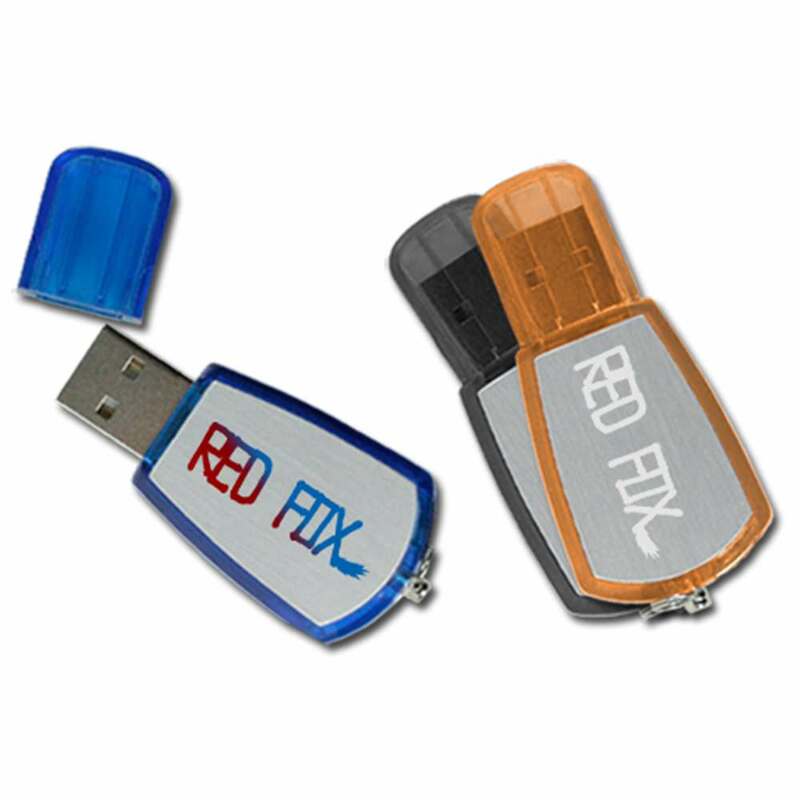 The Cruiser Compact custom USB drive is a great way to store your data AND get your name out there! It comes with a FREE Laser Engraving or 4-Color Silkscreen, so your logo will look great when it’s placed on the Cruiser’s colored plastic body. The Cruiser has an aluminum surface, adding a touch of style and some serious protection. It comes with a built-in key loop for easy transport. 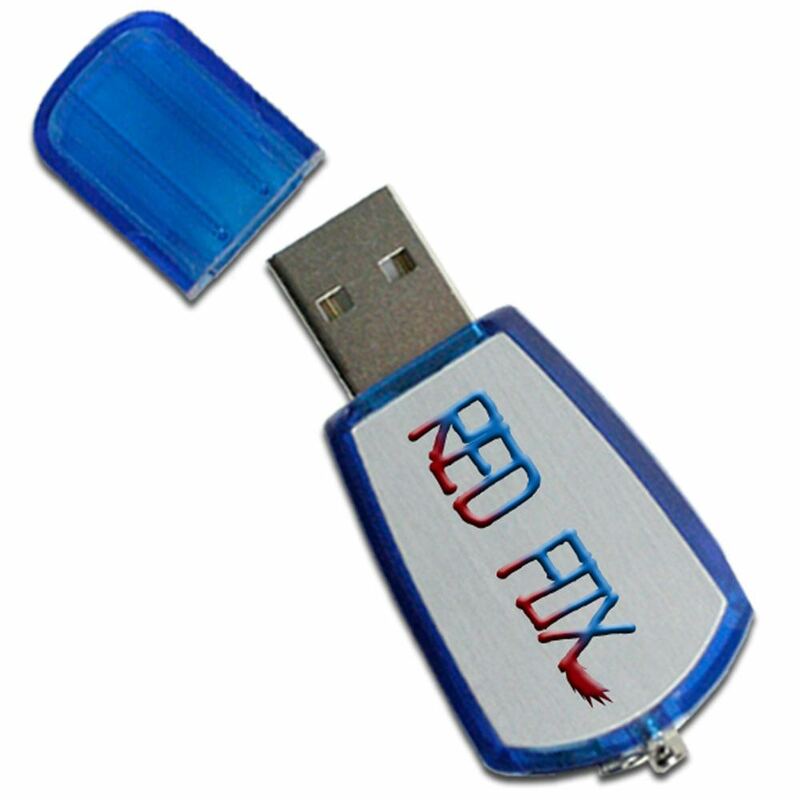 It has a removable cap that protects your Hi-Speed USB drive while making it easy to access it anytime. The Cruiser Compact is available with FREE shipping. When it comes to combining portability with a pleasing design, few USB drives can top our Cruiser Compact. This compact custom USB drive is made out of colorful plastic with an aluminum surface for added style and protection. The drive’s body is available in striking orange, black, or blue colors. The Cruiser comes with a FREE 4-Color Silkscreen or Laser Engraving, so you can customize your Cruiser USB with your logo or personal brand. The Cruiser comes with a large imprint area on its side, ideal for shining a spotlight on your logo. The custom Cruiser also comes with a built-in key loop, making it easy to attach your custom drive to your belt loop, strap, purse, backpack, keyring, or anywhere else you need it handy. It has data storage capacities ranging from 128MB to 32GB, perfect for storing all your documents, music, pictures, videos, presentations, multimedia, and other files. The Cruiser Compact has a shock resistance of 1,000G, up to 10 years of data retention, and a limited lifetime warranty. 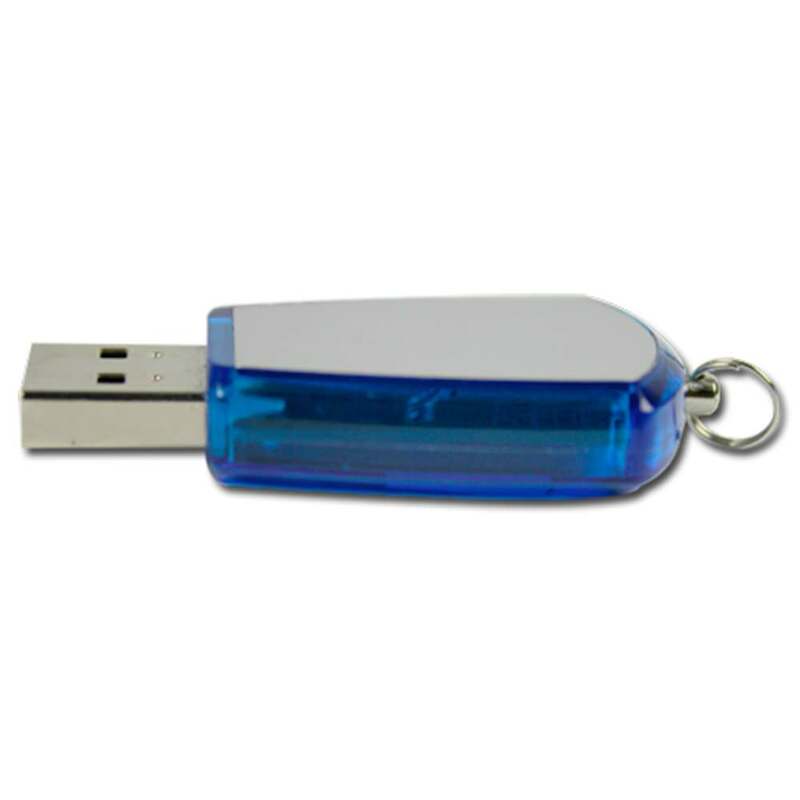 The Cruiser Compact custom USB drive is available with FREE shipping. Turn time for customizing your Cruiser is within 10 business days.